Latest Soccer News from Premier League, La Liga & Serie A etc. This is the place where our readers can locate the latest soccer news from a wide array of reputable sources, divided into several important categories for easier access. 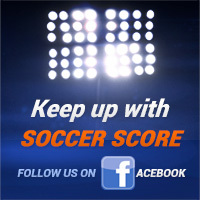 Simply visit this page for instant updates on all things soccer, and all the breaking news from club camps around the world will be just a click away.